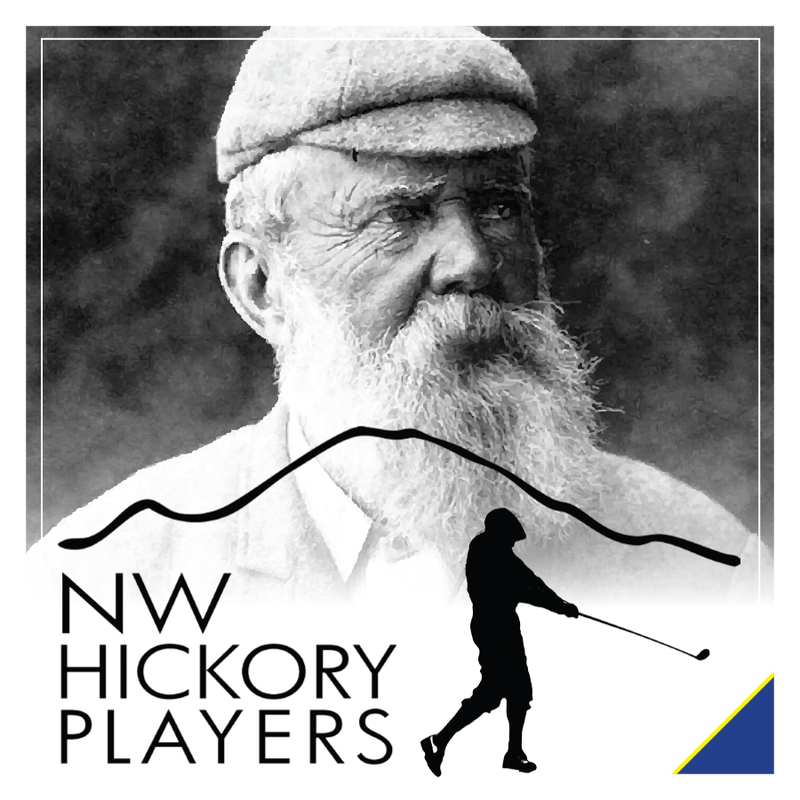 As featured in Golf News, Pacific Northwest Golfer magazine, Mail Tribune and the Eugene Register-Guard, the Northwest Hickory Players is a voluntary association of golfers formed to enjoy and encourage playing golf exclusively with hickory era, pre-1935 equipment. The intent is to focus on Oregon, Washington, British Columbia and neighboring states. 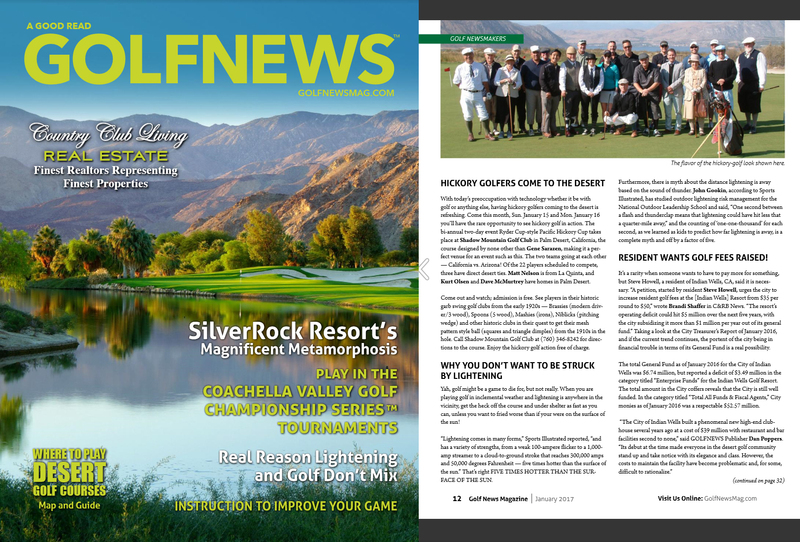 The idea had been in development for a couple of years and events had been held in the past, including a three day event in the Portland/Gearhart area in 2013 when players got to know each other and enjoy playing on several hickory era courses. In 2014, the decision was made to officially form an association. The Northwest Hickory Players was born. The Northwest Hickory Players have affiliated with the Society of Hickory Golfers an organization that works at the international level, and use their guidelines and information in the effort. 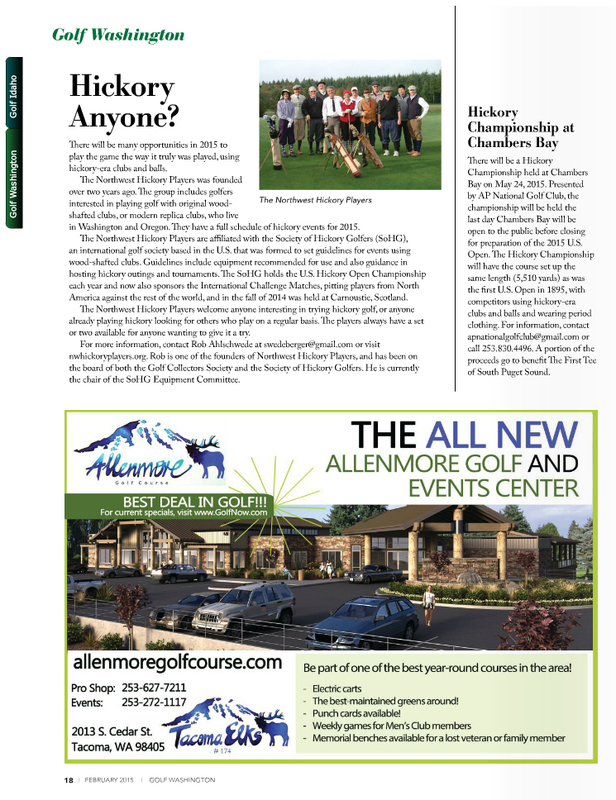 The NW Hickory Players join several other regional groups that are doing the same, including the Pacific Coast Hickory Golfers, the NorCal Hickory Golf in California and the British Columbia Golf House Society.